28 June 2016, Peckham Weeklies are hosting an event for the London Festival of Architecture. Come join our kazoo band. 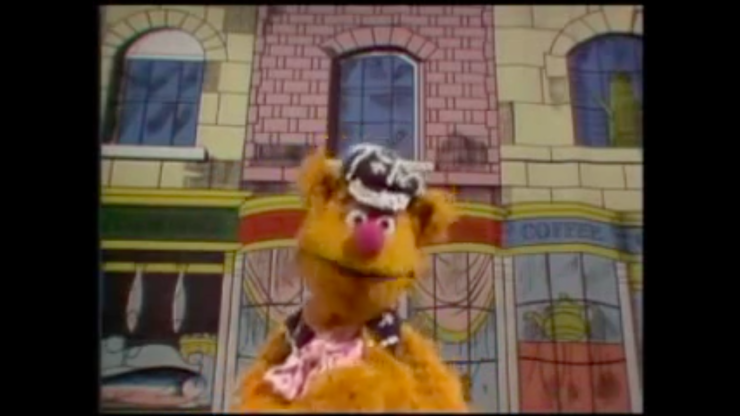 The Muppets help you rehearse and prepare in the video below.